The 145th edition of the oldest major championship in golf, the British Open, is underway. 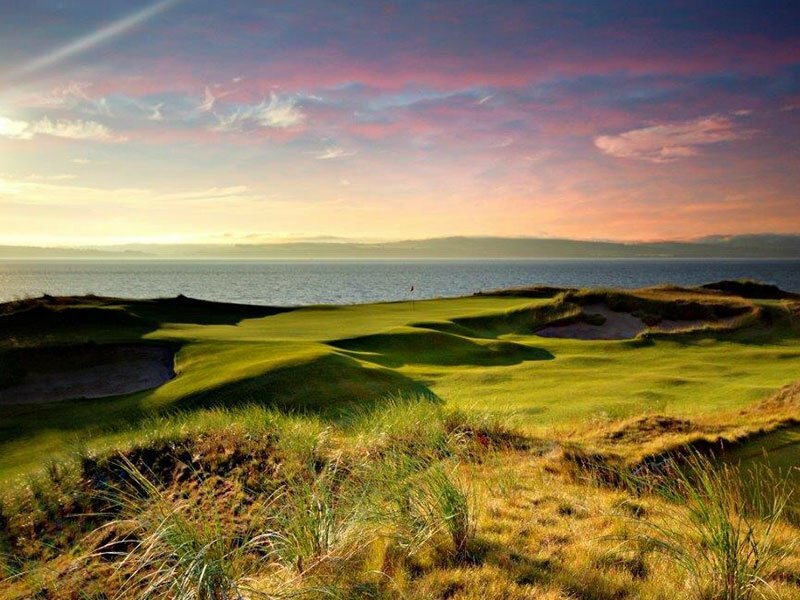 Taking place at the Royal Troon Golf Club in Scotland, The Open Championship will run until July 17, 2016. This is the ninth time that The Open is being played at the Royal Troon Golf Club since 1923. In 1981, Rolex became The Open’s first Official Timekeeper and the first watch brand to install clocks on the course of a major championship. Not only is Rolex the Official Timekeeper of the prestigious event, but will also have a number of its golf ambassadors playing for their chance to win the highly coveted Claret Jug. Current number one golfer in the world and Rolex ambassador, Jason Day, is one of the favorites to win The Open this year with a few victories under his belt already this season including The Players’ Championship. He wears a black Rolex Sea-Dweller. All eyes will also be on Jordan Spieth, the world’s number #3 player and fellow Rolex ambassador, to see if can overcome his struggles this season to claim another Major win. Other Rolex ambassadors who’ll be on the field include Rickie Fowler, who came in second place at the 2014 British Open, and Phil Mickelson, who won the tournament in 2013. These four golf pros will be joined by 21-year-old Matt Fitzpatrick, the newest member of the Rolex golf family, and first-time competitor at The Open since winning his silver medal as an amateur in 2013. During his latest win at the Nordea Masters, Fitzpatrick had the Rolex Daytona anniversary edition in platinum with a brown Cerachom bezel and ice blue dial on his wrist while clutching onto his trophy. Thanks for all the nice notes! Honored to be the #AusOpenGolf Champion! What a week in Sydney on and off the course. Day’s Rolex of choice is the robust diver’s watch, the Sea-Dweller, while Spieth opts for the Rolex Explorer II “Polar” edition. Like Fitzpatrick, Fowler wears the Rolex Daytona anniversary edition, while Phil Mickelson keeps things classic with a Rolex Cellini or Rolex Datejust. Great day with #Rolex. Fantastic watches. Only watch for me #Deepsea. Past winners of the British Open belonging to Rolex’s roster of golfers includes legendary champs Arnold Palmer, Jack Nicklaus, and Tiger Woods — Palmer with two victories and Nicklaus and Woods with an incredible three wins each. Rolex has been a big supporter of golf worldwide for almost 50 years with a number of notable partnerships with top tournaments such as The U.S Open, The Evian Championship, The Player’s Championship, and The Presidents Cup. Both synonymous with prestige, precision, and passion, Rolex’s alignment with the sport of golf is the perfect pairing. Who will be at the top of the leaderboard to claim the Claret Jug at this year’s British Open? Our money is on one of the many Rolex ambassadors playing the Scottish course.